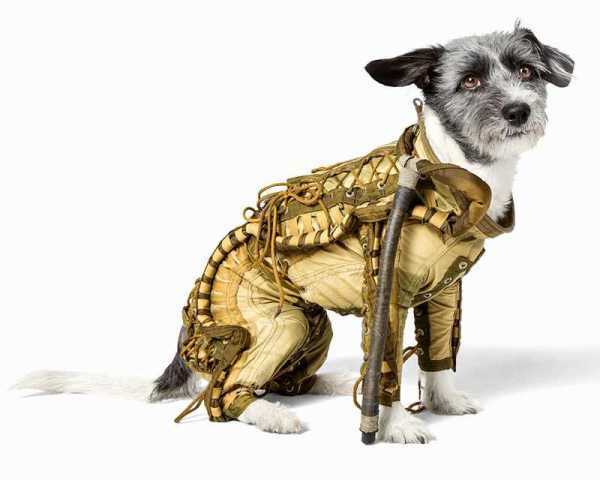 Who wouldn't “Laika” a gently used dog spacesuit from the 1960 Sputnik-5 mission? This original and rare relic of the Space Race could be yours for just a few thousand Euros... provided you outbid other bidders at the upcoming auction. 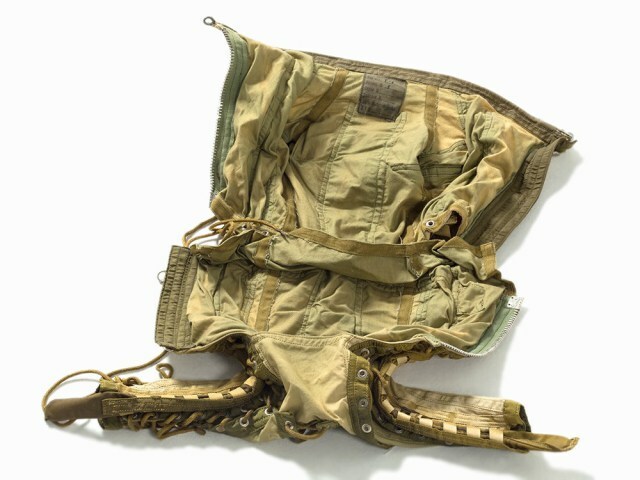 Auctionata has acquired one of the spacesuits worn by Soviet space dogs Belka or Strelka, who were launched into orbit on August 19, 1960 and returned safely back to Earth the next day. 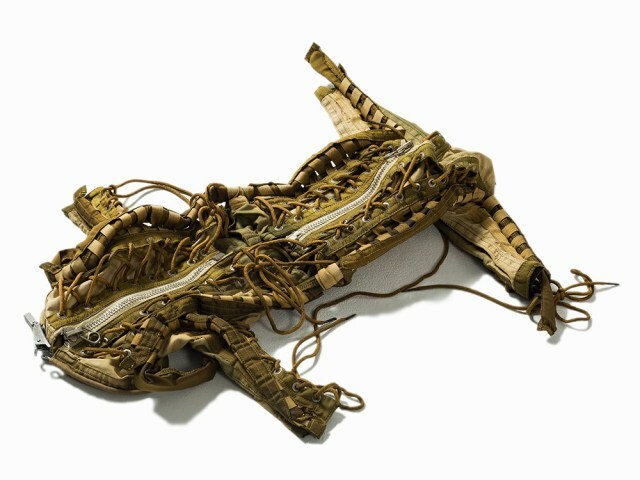 It is believed this suit was worn by one of the dogs while training for the flight. 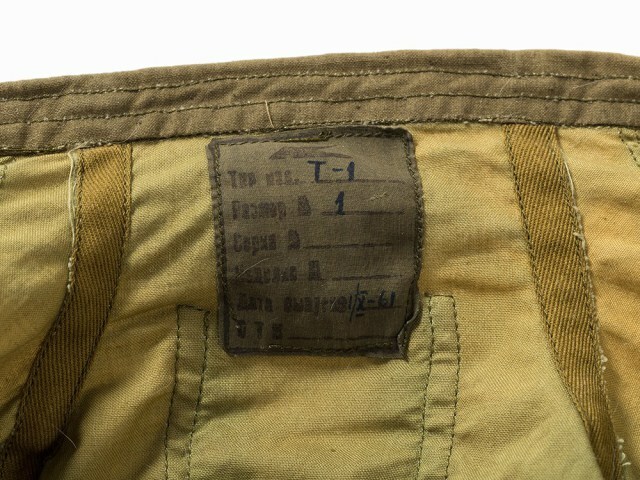 Manufactured by official Soviet (and now Russian) space equipment supplier RSC Energia, the suit is made from cotton, nylon, rubber and aluminum – the helmet is not included though the suit features a metal neck ring onto which the helmet would be attached. 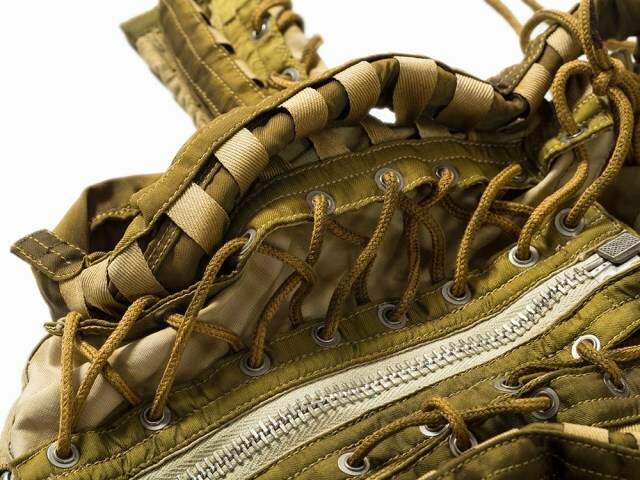 The suit is designed with adjustable laces running along its length that ensure it will fit comfortably on dogs of various sizes. 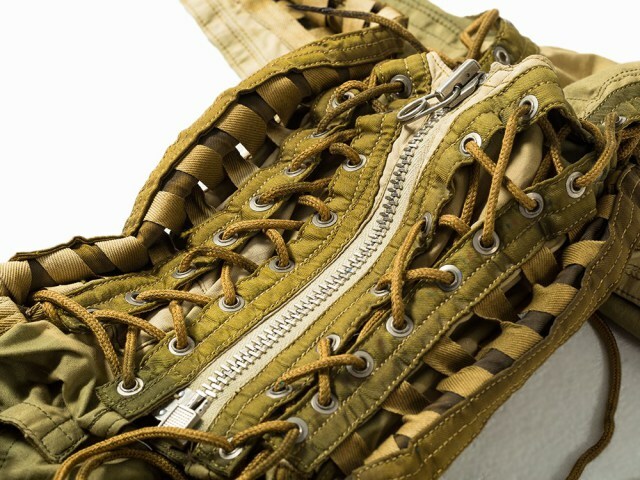 It also has a zipper along the belly and an attached tube to supply a flow of oxygen during missions. If this charming and unusual memento of the earliest days of the American-Soviet race to land a man on the Moon (and return him safely to the Earth) gets you drooling like one of Pavlov's dogs, then you'll want to be in attendance in Berlin this coming September 13th, 2014 with at least 4,000 euros in hand. That's the minimum bid; the suit is expected to sell for about twice as much. Register online with Auctionata and you're one small step closer! Music Composed Just For Dogs? Yes!